The makers of an “ultrasonic” vermin repellent device are accused of fraud. A federal judge in Manhattan on Wednesday rebuffed an effort by the makers of an “ultrasonic” vermin repellent device to dismiss a class-action lawsuit for fraud, ruling that photographic evidence of mice cozying up to the product supported the suit. 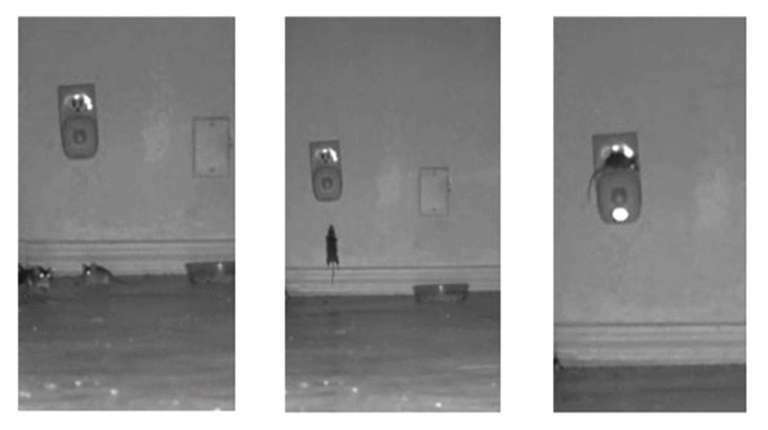 U.S. District Judge William Pauley on the second page of his nine-page ruling included three pictures showing mice with glowing eyes hanging out underneath the plug-in Bell & Howell Ultrasonic Pest Repeller, and one crawling up the wall to sleep on top of the device. The ruling stemmed from a 2015 lawsuit claiming the repellers, made by BHH LLC and Van Hauser LLC, both of Manhattan, were sold at brick-and-mortar stores, in catalogs and over the Home Shopping Network for prices ranging from $19.95 to $42.95. The plaintiffs alleged in court filings that more than 2.4 million of the ultrasonic repellers were sold, with packaging promising they would “drive pests out” and were “fast and effective” against mice, rats, spiders, roaches and ants, but said the claims weren’t backed by sound science. The product’s makers, however, contend there is a scientific basis for their claims, and packaging discloses limits on its effectiveness. Defense lawyer Adam McCabe called Pauley’s ruling “disappointing” and complained the pictures were taken from a study by plaintiffs’ experts. Pauley, in his ruling, said the Federal Trade Commission had raised questions about the effectiveness of ultrasonic repellers, and conflicting claims about scientific testing would need to be sorted out at trial. He said some of the product packaging contained broad disclaimers that the “repellers are not completely effective in the presence of furniture, carpeting, and other household objects,” but said the lawsuit claimed the product was virtually useless — not just that it worked poorly in ordinary conditions.